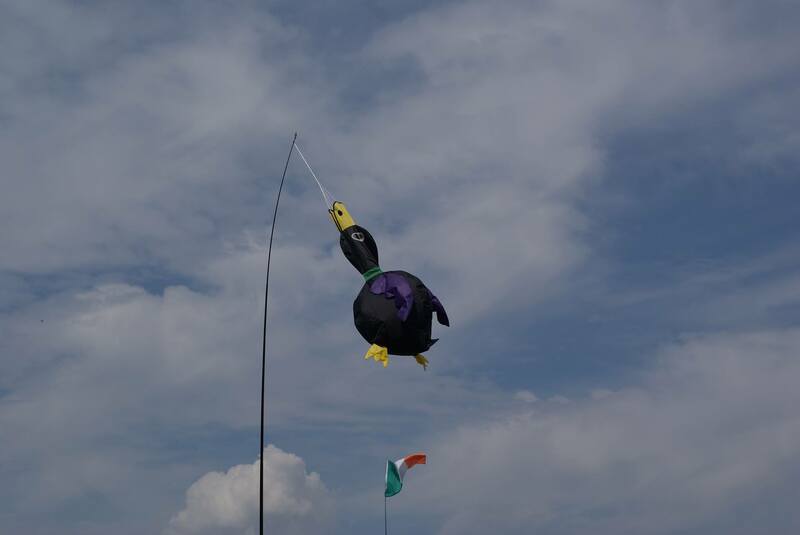 are the black duck folk. They live in Sutton Benger, a friendly village near Chippenham. 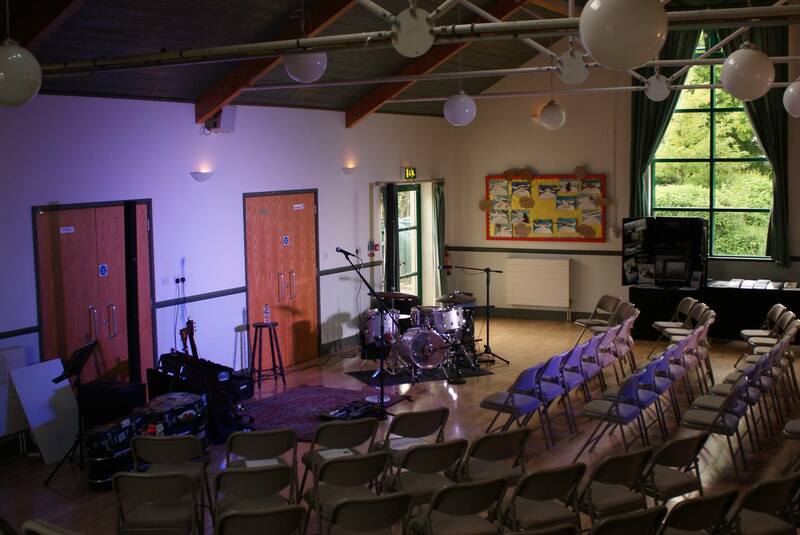 The hall has great acoustics and is a lovely intimate setting, accommodating an audience of around 110. ‘We like bringing our favourite artists to the local community and pride ourselves on a real home from home welcome to everyone. Our aim is to promote four concerts a year, each one benefiting a local charity or fundraising effort.